Join us this Friday for our tessellation workshop! 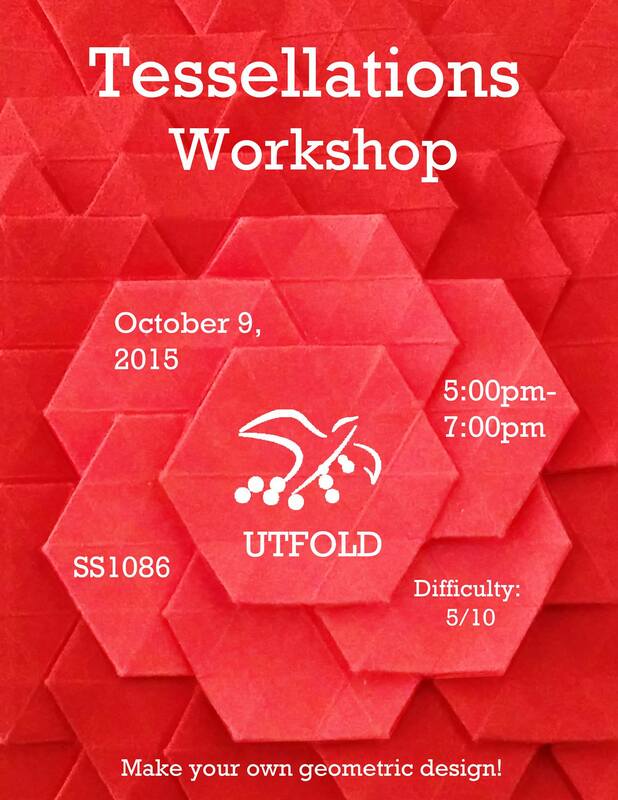 Try your hand at folding these intricate patterns. We hope to see you there!